Every vote cast illegally effectively negates a ballot cast for a different candidate by a legal voter. Two large states are now reporting significant numbers of noncitizens somehow became registered voters, showing yet again that the biggest problem with voter-integrity measures is not that they are too tough, but that they are too lenient. 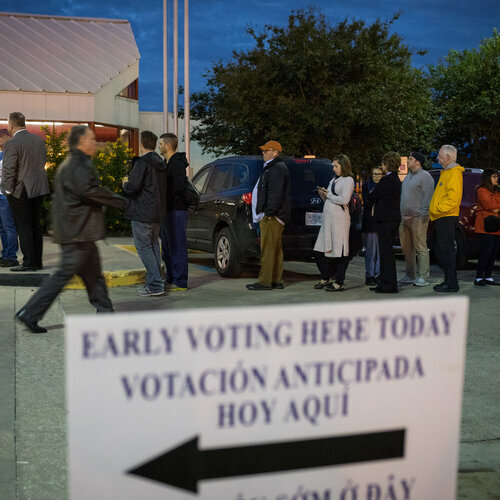 Last week, Texas Attorney General Ken Paxton announced that Secretary of State David Whitley had informed him that as many as 95,000 noncitizens were on Texas’ voter rolls, and that at least 58,000 of them actually had voted at least once. Even if the number turns out to be considerably less than that when counties investigate, it's far above zero. On Jan. 30, reports emerged that at least 11,198 noncitizens similarly were on the voter rolls in Pennsylvania, and “top lawmakers suspect the number could still be higher.” This is just the first tranche of numbers from an investigation launched when a Philadelphia poll commissioner estimated that some 100,000 noncitizens could be registered, after discovering that a computer problem in the state’s motor vehicle bureaus allowed ineligible voters to register. The Pennsylvania investigation was catalyzed by a voter-integrity group called the Public Interest Legal Foundation, which filed suit in both state and federal courts to try to force these problems to be addressed. Hans von Spakovsky, manager of the Heritage Foundation's Election Law Reform Initiative and a former member of the Federal Election Commission, agreed. PILF also has filed suit in Texas. For those many on the left who say voter fraud is virtually nonexistent, the Texas example refutes their claim. Paxton noted that his office had “obtained a number of successful noncitizen voter fraud convictions,” and he mentioned by name recent cases involving defendants named Rosa Ortega in Tarrant County, Laura Garza in Montgomery County, and Marites Curry in Navarro County. This is serious stuff. Every vote cast illegally effectively negates a ballot cast for a different candidate by a legal voter. For those worried about “voter suppression,” this is the real suppression, and it ought to be countered by every legal means. 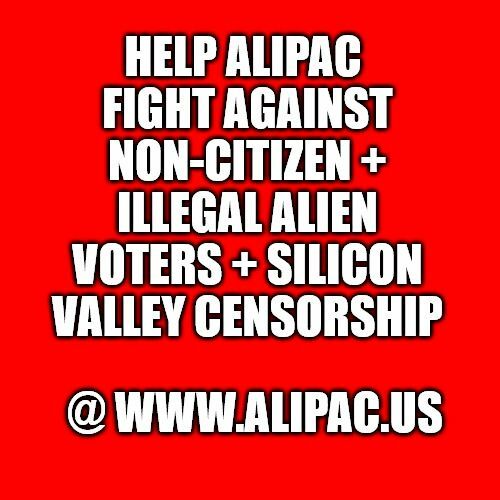 Prosecute illegal aliens who vote. Per 18 U.S. Code § 61, Any person who violates this section shall be fined under this title, imprisoned not more than one year, or both. Motor vehicle departments across the country have accidentally allowed a small number of noncitizens to register to vote. About five years ago, immigration attorneys started contacting Pennsylvania election officials to report that many of their clients had gone to get a driver's license and, a few weeks later, received a voter registration card in the mail. Sundrop Carter, executive director of the Pennsylvania Immigration and Citizenship Coalition, says it was especially disturbing for immigrants who were trying to become citizens.
" 'I received this in the mail, I don't know why,' " she says they would tell their lawyers. " 'I didn't think I was eligible to register to vote. Am I actually? Should I go vote?' "
The answer was definitely "No." That would be illegal (noncitizens are not eligible to vote in federal elections, but a handful of jurisdictions allow them to vote in some local races). Since 1995, federal law has required states to offer people a chance to register to vote when they visit a local motor vehicle office. But it turns out that Pennsylvania, like some other states, was asking that question of everyone who applied for a driver's license or state ID card — even those showing green cards or other documents identifying them as noncitizens. That is often confusing for immigrants who come in to get a driver's license or ID, which noncitizens are eligible to do. 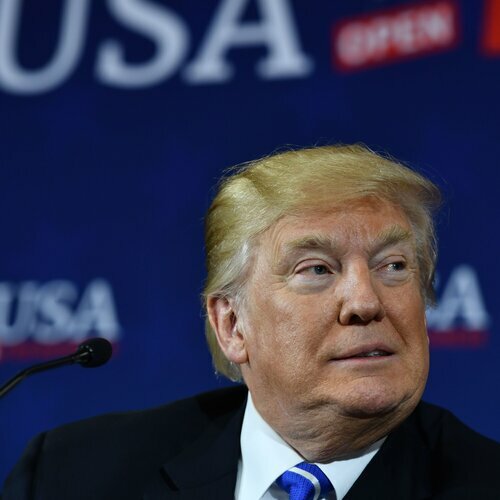 The issue remains a challenge for states, especially as President Trump and other Republicans have alleged — without providing evidence — that tens of thousands, even millions, of noncitizens have illegally registered and voted in U.S. elections. 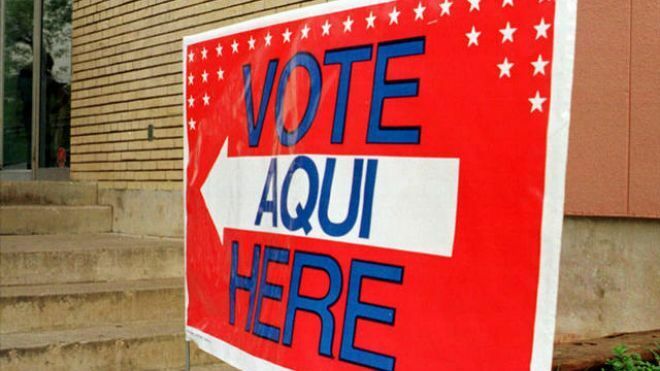 Texas officials recently announced that 95,000 noncitizens appeared to be on that state's voter rolls. Those numbers have since been shown to be seriously flawed, but it hasn't stopped Trump from insisting such fraud is rampant. 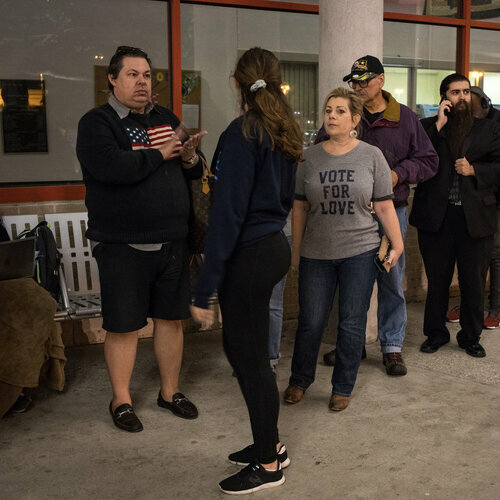 While claims of massive illegal voting by noncitizens have routinely been disproved, some noncitizens have ended up on the rolls, usually by accident. "What is the 'vote,' what should I do?" "When I come here, I have no English language at all, like I barely, like you know, have some words," he says. He didn't understand what the clerk was asking him, especially because Asife came from a country where elections are seldom held. "The guy there didn't explain what is the 'vote,' what I should do? He just look at the screen and he told me, 'Okay, so answer this question.' And like I have no clue," says Asife. He signed the form and forgot about it until he applied for citizenship seven years later and learned he was illegally registered to vote. Asife never actually voted and was able to become a U.S. citizen. After hearing hundreds of similar stories, Pennsylvania officials realized they had a problem. They decided to change their system so that one of the first questions people are asked when applying for a driver's license is "Are you a citizen?" If the answer is no, applicants are never asked whether they want to register to vote. The forms are also available in 14 languages, instead of two. David Becker, executive director of the Center for Election Innovation & Research, says other states also accidentally register noncitizens. Sometimes it's just a misunderstanding between the motor vehicles department and election officials over whose job it is to verify citizenship. Becker says the number of noncitizens who end up on the rolls is relatively small and the number who actually vote is even smaller. Pennsylvania officials estimated that the noncitizens they identified cast 544 votes from 2000 through 2017, out of 93 million overall votes cast. "Again, a tiny drop in the bucket compared to the eligible voter population, but clearly something we want to avoid," says Becker. He notes that noncitizens can face serious legal action — several dozen have been prosecuted recently in North Carolina and Texas. It also undermines public trust and opens the way for allegations — even unfounded ones — of voter fraud. "My concern is it risks jeopardizing confidence in the electoral process,'" California Secretary of State Alex Padilla said last fall when it emerged that some 1,500 individuals, including noncitizens, had mistakenly been registered as part of his state's new automatic voter registration law. The registrations were canceled, but it raised questions about what other mistakes had been made. Padilla says the problem was trying to implement the new law — in which every eligible voter is registered unless they opt out — at the same time the California Department of Motor Vehicles was upgrading its entire system. West Virginia is now facing a similar challenge. 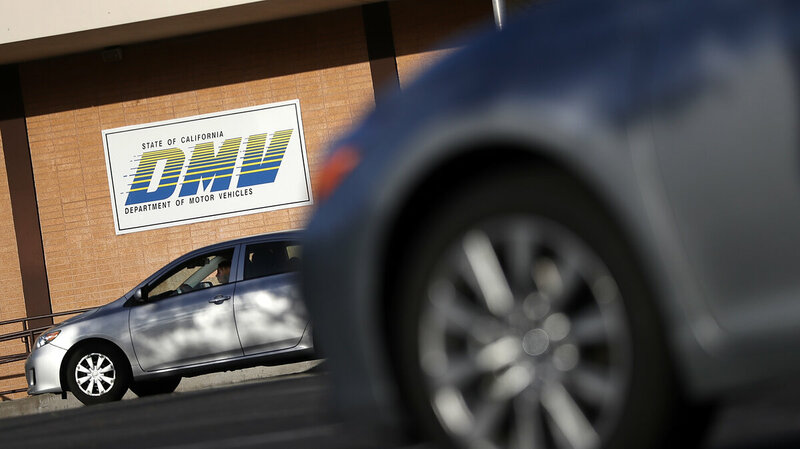 It's supposed to start automatic voter registration at the Division of Motor Vehicles on July 1, but both election and DMV officials are seeking a delay. 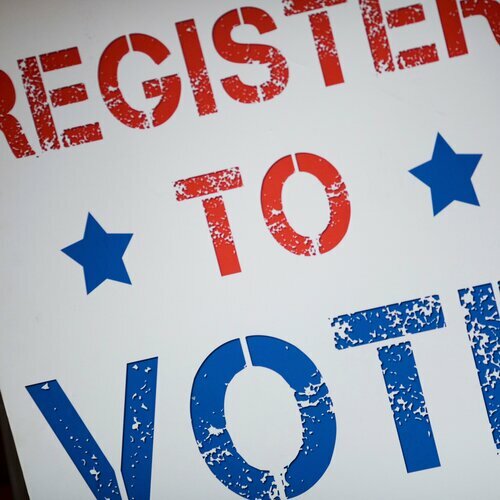 "You get one day of voter registrations not coming through, we're headline news across the nation," Donald Kersey, general counsel for the secretary of state's office, warned lawmakers earlier this month. The state's DMV now relies on a mainframe computer that's more than 26 years old and needs to be updated. Kersey says there are already problems. Some legitimate registrations get lost, while noncitizens can get on the rolls. "In the current system, the noncitizen can just say, or can misunderstand, and just say yeah, 'I'm eligible. I'm a U.S. citizen, I'm a West Virginia resident'," says Kersey. "They can, I'm not going to say lie, but they can make a mistake and say yes. And they get a voter registration card in the mail. They probably think they're allowed to vote now. And then they go vote and they committed a crime." 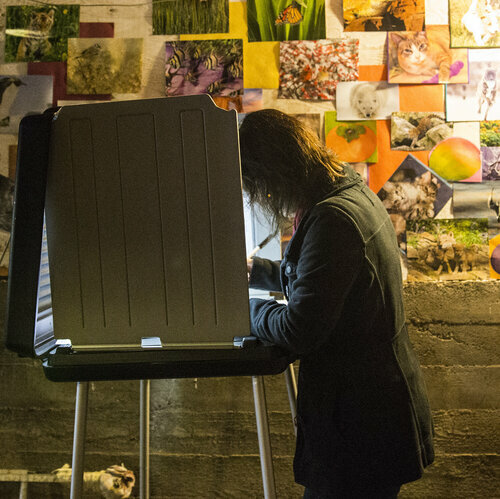 Kersey says the numbers are tiny — the state is currently prosecuting only one noncitizen voter — but he says it's a concern when many local elections are decided by 10 votes or less. A bill to delay automatic voter registration for two years is making its way through the state legislature. It would also set up a new system to help ensure that those who do get registered are U.S. citizens. NV - How many noncitizens are registered to vote?